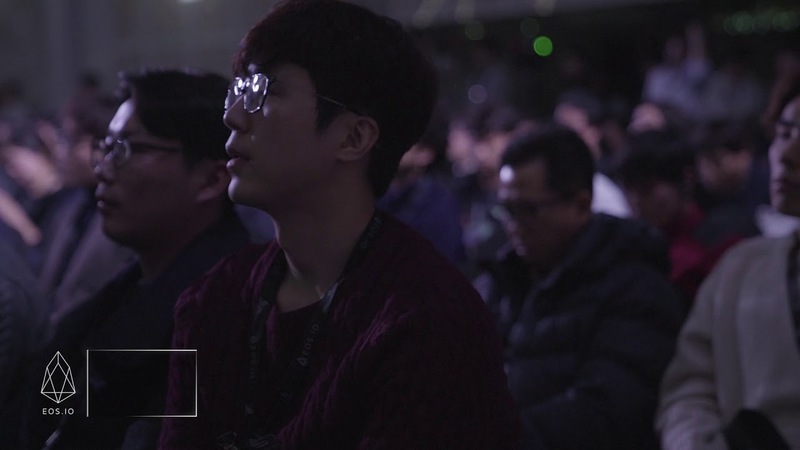 Circle Connection has successfully performed the Hashed Night, EOS Community Conference, Foundation X Night and Beyond Blocks After Party of 2018 Korea Blockchain Week. 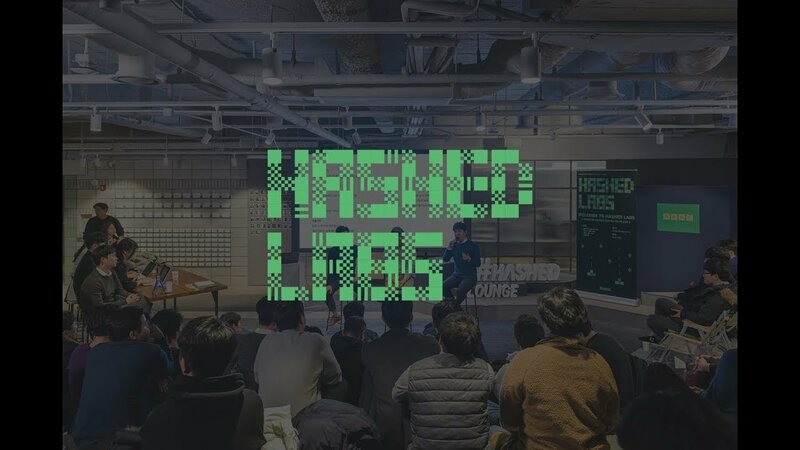 Hashed, South Korea's Crypto Fund and Accelerator, launched Hashed Labs to help the dApp game industry.  AMO is the blockchain tech-based company where is specialized in security and blockchain technology. 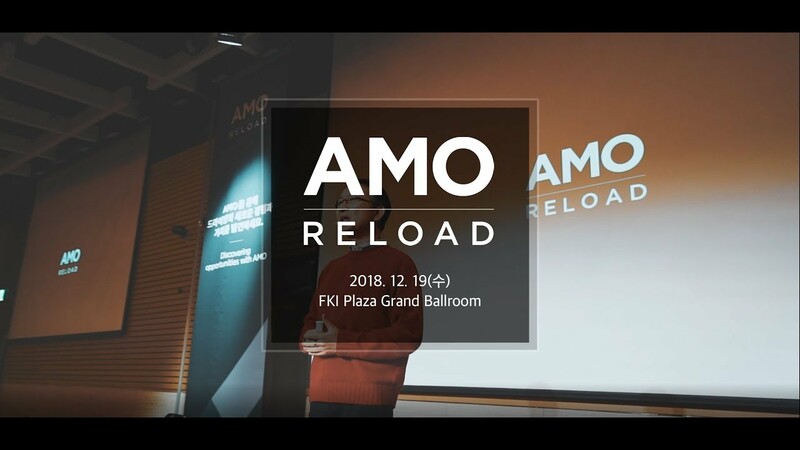 CEO, CTO, and partners released future corporate strategy and vision in AMO Reload event. 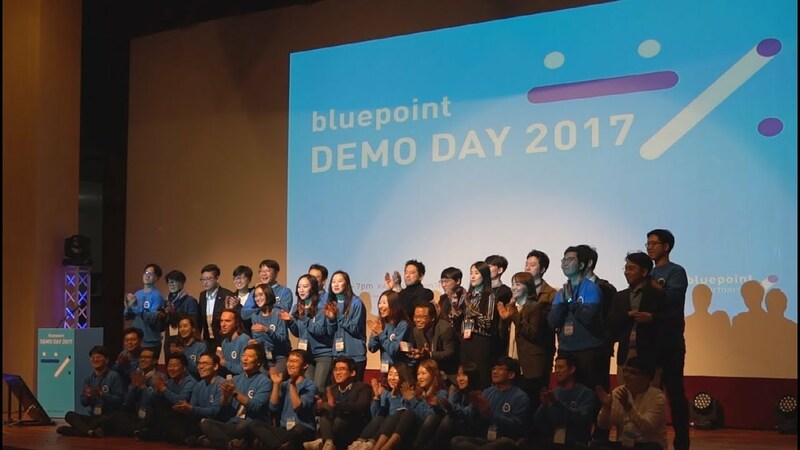 Bluepoint Partners, a deep-tech professional accelerator, and LG Display, a display specialized company, met for startup growth and market innovation.  Makuake is one of famous crowdfunding site in Japan. 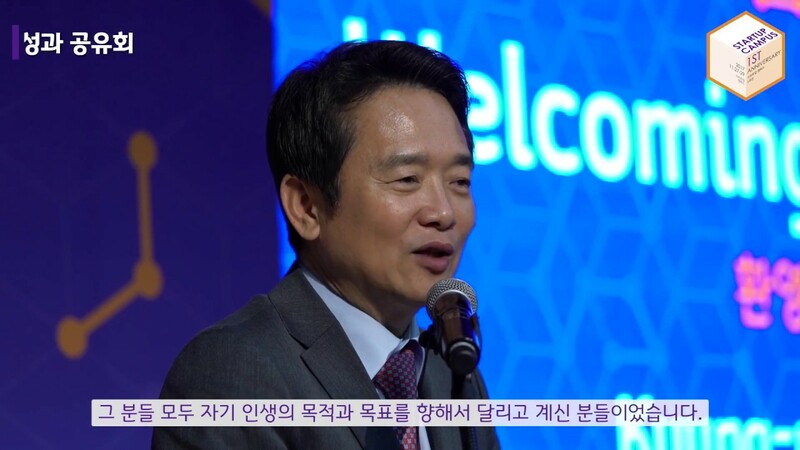 Annually, KOTRA organizes Makuake seminar for Korean startups. 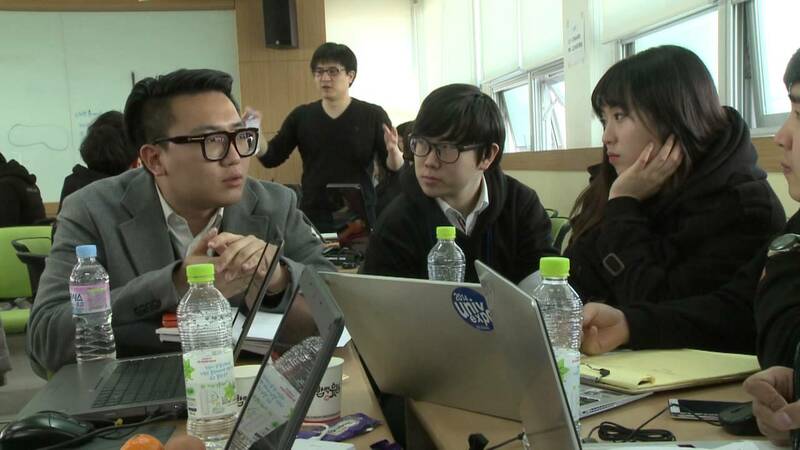 K-NEST camp is entrepreneurship camp supported by KAIST CSE & KCI. 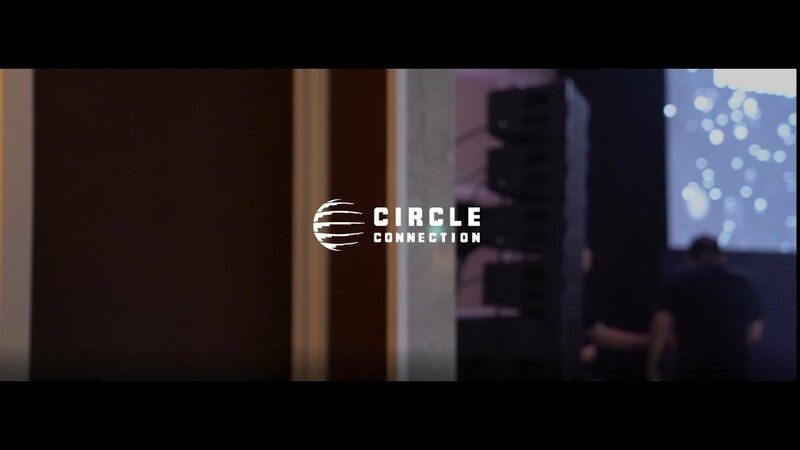 From 2015 to 2018, Circle connection was main event organizer of K-NEST camp. Startup Campus located in Pangyo in Gyeongi province. Startup Campus provides office and connects VCs for early-stage startups. 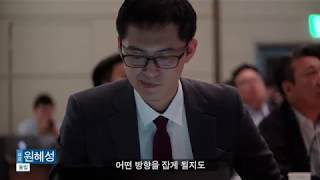 Bluepoint Partners(BPP) is one of the startup accelerators in Korea. They have invested potential high-tech startups for years. 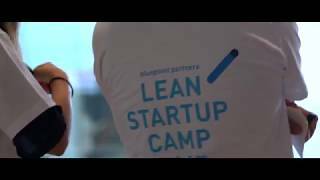 Bluepoint Partners(BPP), the startup accelerator, did &apos;Lean Startup Camp&apos; for early-stage startups.